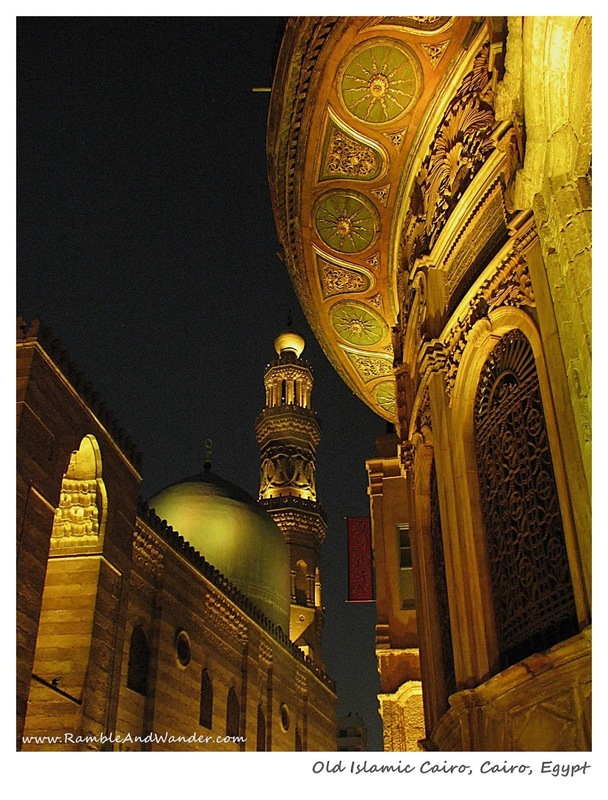 The postcard shows a part of old Islamic Cairo area, not that far from the famous Khan el-Khalili Bazaar in Cairo. My friend and I didn't actually know about this area. We just stumbled upon it when we got lost one night in Cairo. The whole area was like out of One Thousand and One Nights tales. Simply magical. Hi ..!! U have a awesome pics..!! R u prossional photographer?? and wich camera u used?? I used a Canon Powershot A630 for this photo. I have since upgraded my camera to a DSLR, Canon 60D.